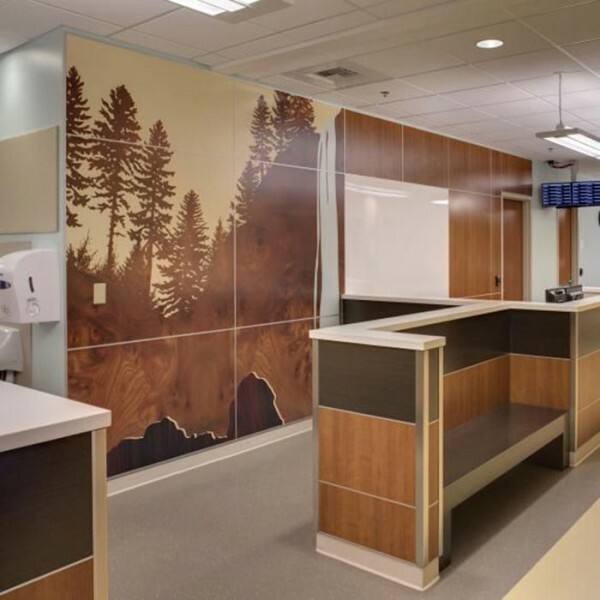 jefdesigns was honored to be selected the feature artist at kaiser permanente’s new hospital and medical center in hillsboro, or. 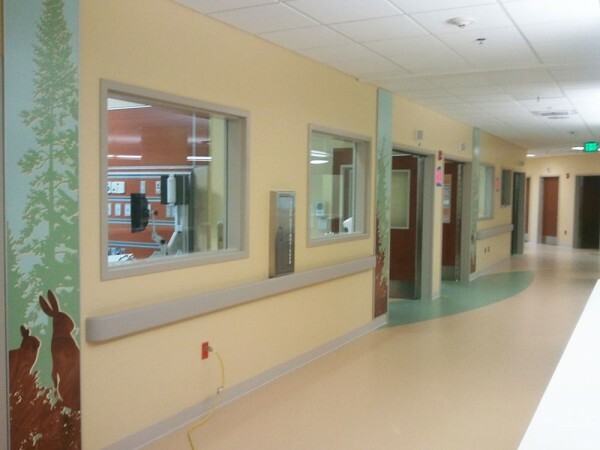 a new template hospital based on studies that show how a space looks and feels aids in patient recovery. work by over 30 pacific northwest artists was installed, including original paintings, prints, photographs and sculpture. 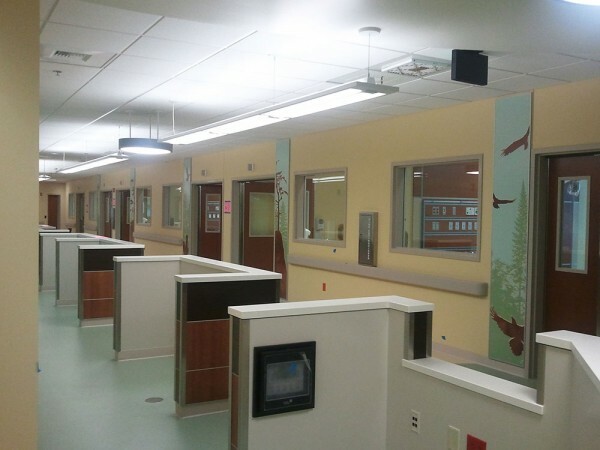 we provided 250 wall size images that highlight the natural beauty of oregon, and are very proud to have been a part of such a positive creation. and a special thanks to janelle baglien of studio art direct for being such a champion of local art!